After releasing a variety of songs such as Trippy Trippy, Lag Ja Gale, Will You Marry Me, the makers have released a fresh number from Bhoomi titled Kho Diya. The soulful number deals with the emotions of love, loss and pain and is sung by Sachin Sanghvi. 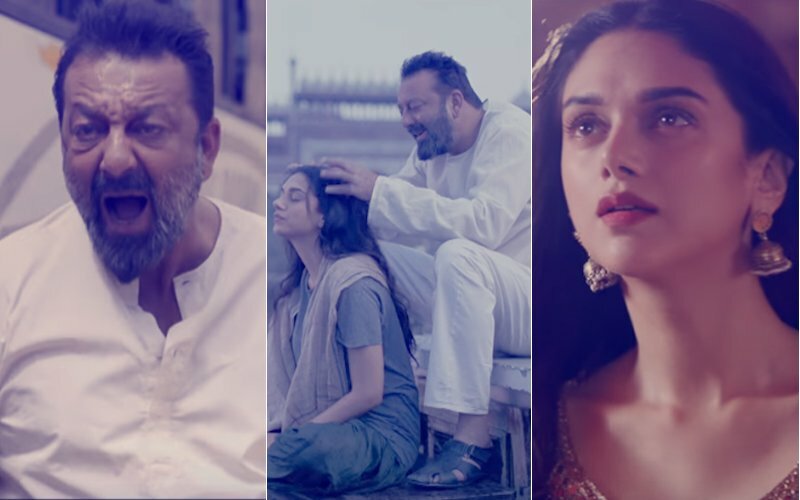 The lyrics of the number which has been filmed on Aditi Rao Hydari, Sanjay Dutt and Sidhant Gupta, adds the right amount of intensity. They broke my wings but forgot I had claws. Looking fear in the eye... in and as #Bhoomi. 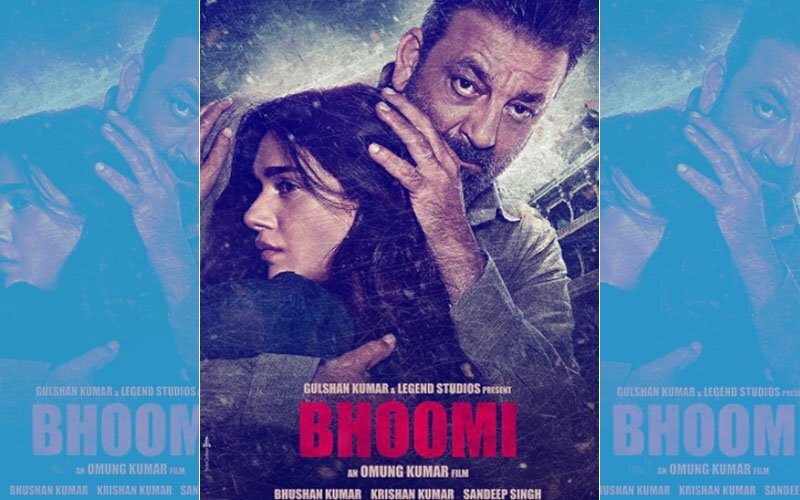 Bhoomi is an emotional and sensitive revenge drama that explores the relationship between a father and daughter. 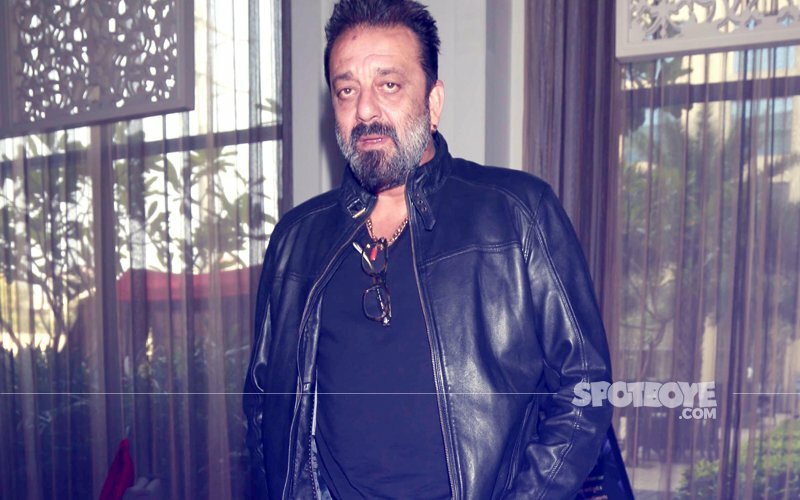 The film is quite awaited as it’s Sanjay Dutt’s comeback film after his release from the jail. Directed by Omung Kumar, Bhoomi is all set to hit theaters on September 22.  Why Did Sanjay Dutt Take An Off From Bhoomi Promotions? 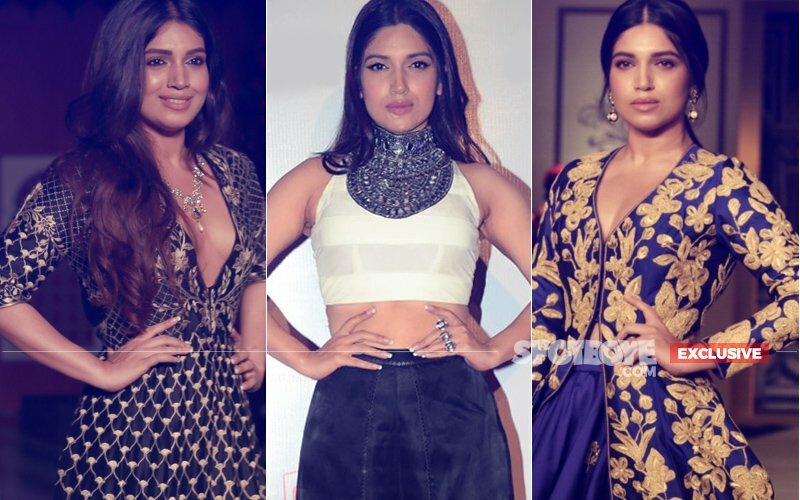 Bhumi Pednekar: Women In India Dare Not Lift Their Ghoonghat But No Problem If They Lift Their Saree!